We are a music preparation service based in Vancouver, Canada. 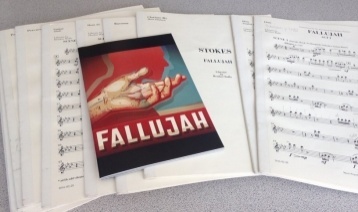 Offering a wide variety of services including preparation of scores and parts, audio takedowns, librarian and printing and binding of the highest quality. 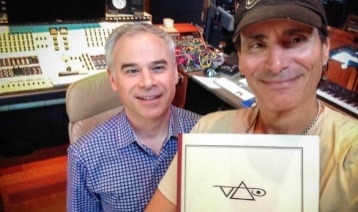 We also handle the music library for recording artists including Steve Vai. We pride ourselves on achieving the highest standards in music notation while providing fast and efficient service. We use the latest versions of both Finale and Sibelius for notation and Digital Performer for MIDI transcription.